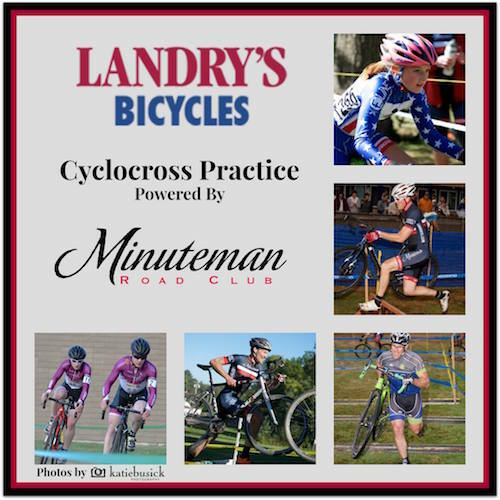 Sep 6, 2016 Announcements, Cyclocross Comments Off on Minuteman Road Club Cyclocross Reg is Now Open! 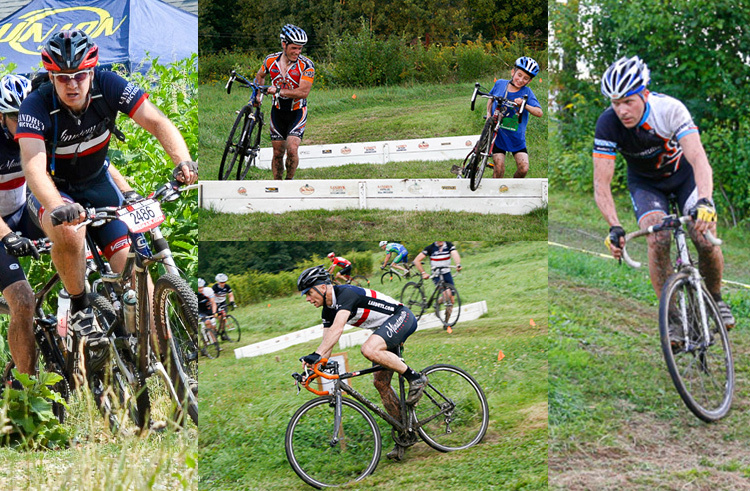 Aug 11, 2016 Announcements, Cyclocross, Mountain Biking, Training Comments Off on ANNOUNCEMENT: Short Track MTB/CX Training Series at Ski Ward! 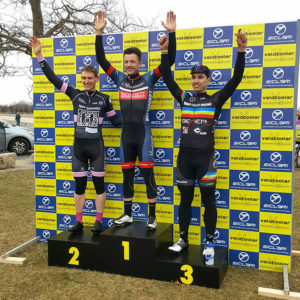 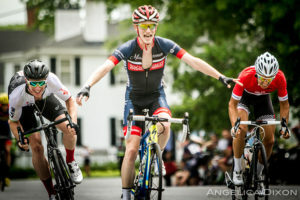 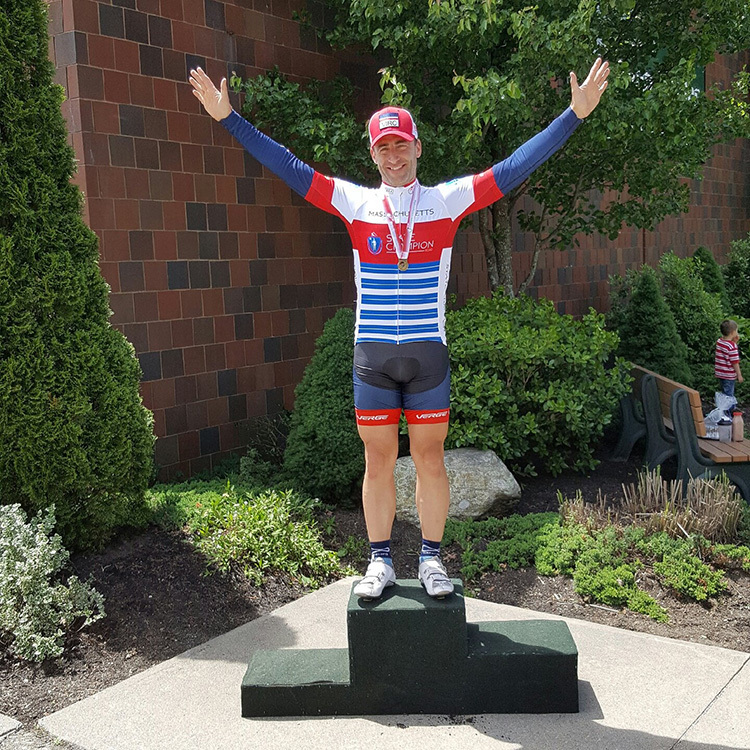 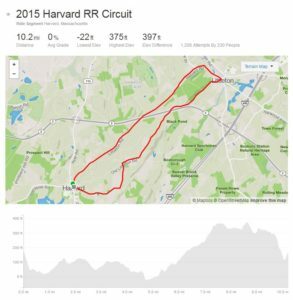 Jun 27, 2016 Race Reports, Road Racing Comments Off on RACE REPORT: ANOTHER GREAT YEAR FOR THE KEN HARROD MEMORIAL ROAD RACE! 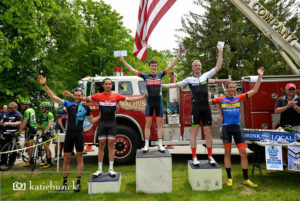 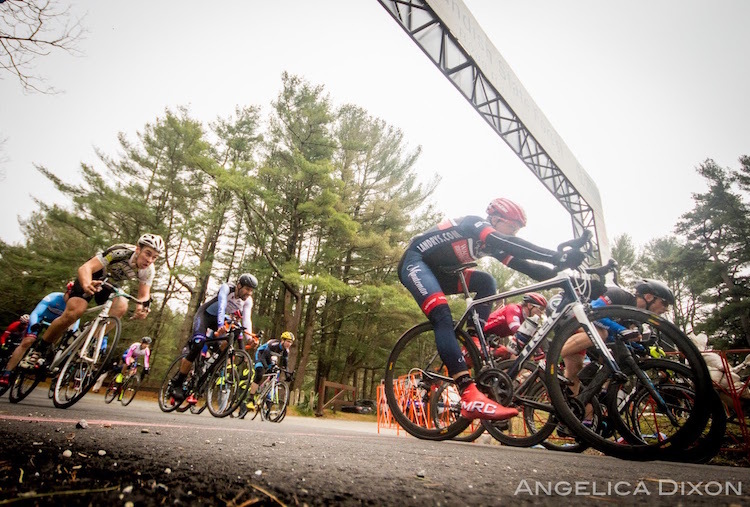 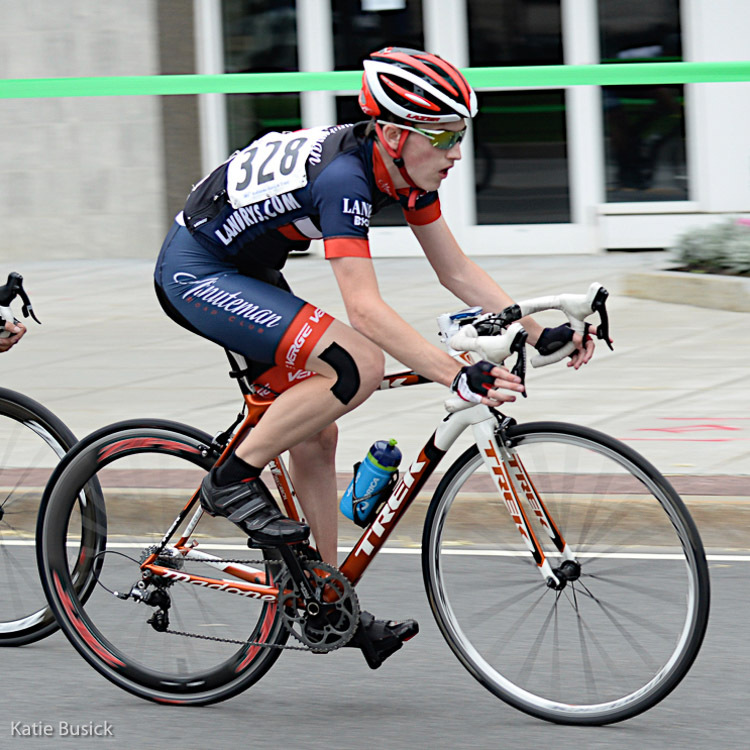 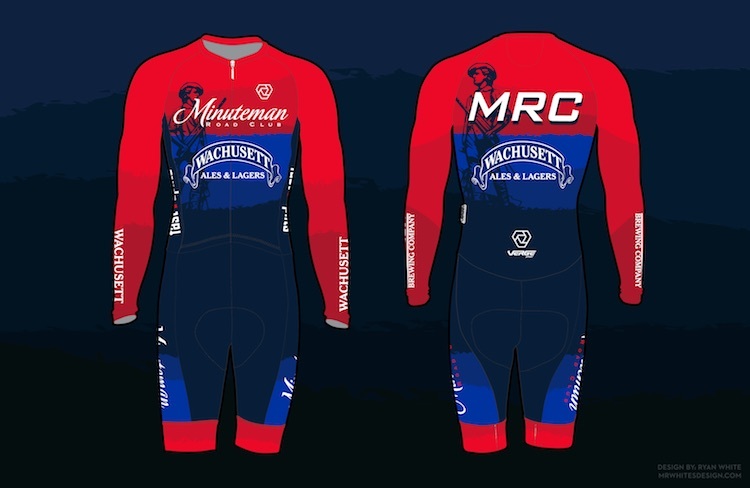 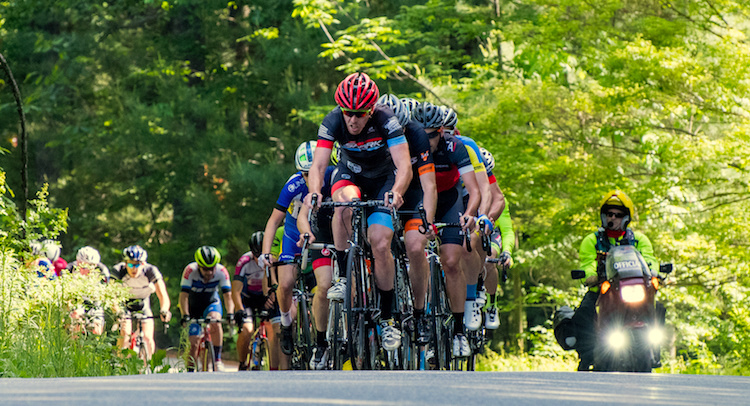 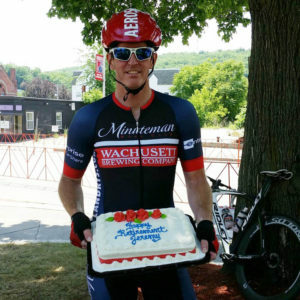 This year’s edition, aided by sponsorship from Wachusett Brewing Company, Privateer Rum, Murphys Insurance, and Landry’s Bicycles, ran over multiple laps of the same 10 mile course used in 2015, including the roughly 2.5 mile, 350 foot climb up Oak Hill. 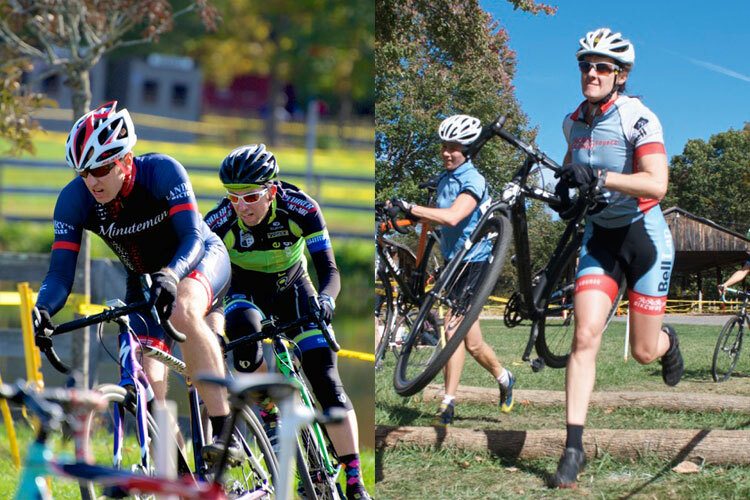 Each racer competed in one of 8 categories, and new for 2016 were a women’s P/1/2 race in a split field and a men’s Masters 55+ race in a split field. 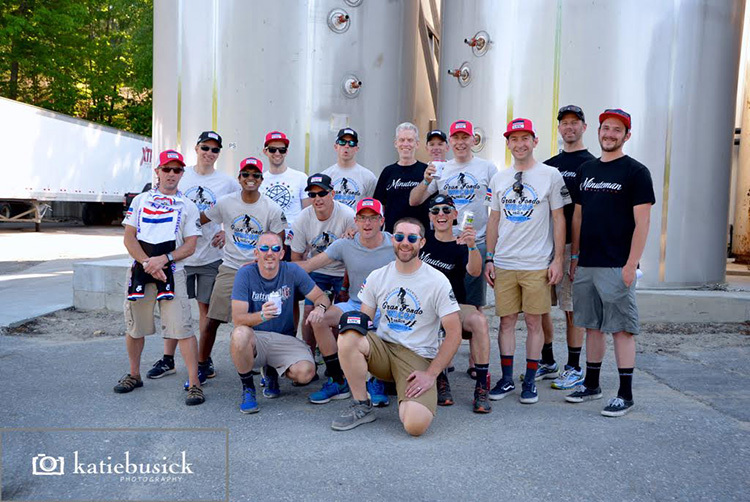 Wachusett Brewing Company supplied a beer tent complete with fire truck, providing refreshment for racers and spectators in the picture-perfect 70-80 degree weather. Read More..